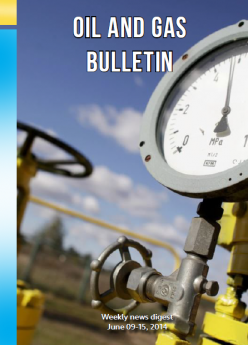 The project "Oil and Gas Bulletin" – is the opportunity to understand the maze of the Ukrainian oil and gas production and processing. 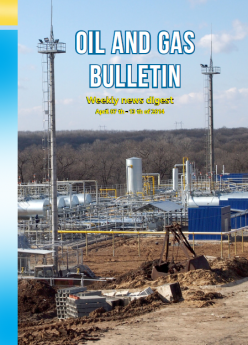 You can read news and analytical reviews arbitrarily, but do not not understand what is actually happening in the Ukrainian oil and gas industry and to gaze thoughtfully on a dusty stacks of branch magazines instead of making responsible decisions. 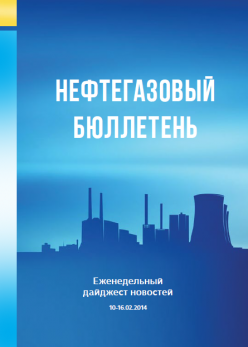 Our experts try to submit news through the prism of the destroying Naftogaz and expansive policy of the Russian Federation through the prism of human relations between "Staviskiy’s vertical" and veterans of oil and gas private market, through a systematic approach of "majors" - transnational operators of oil and gas market - to make this market finally transparent to all participants. 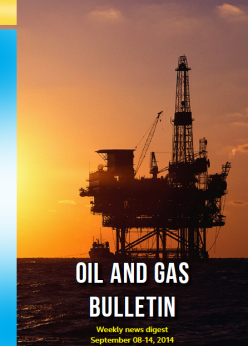 It is necessary for any oil and gas company to have an access to operating and adequate information to work fully. 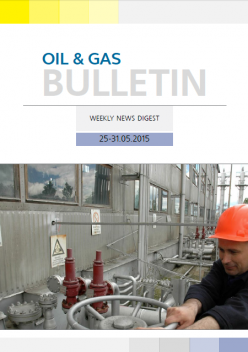 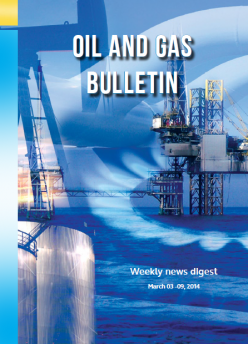 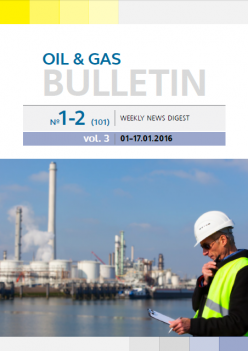 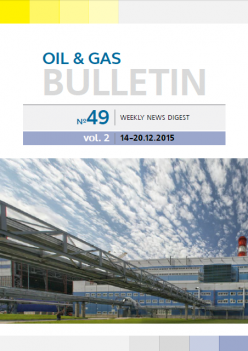 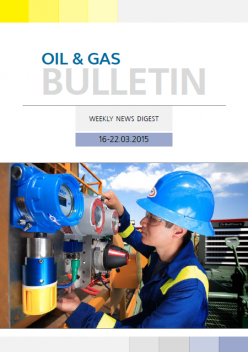 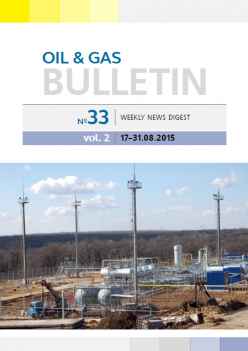 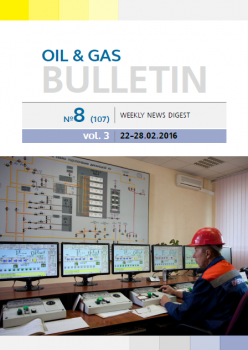 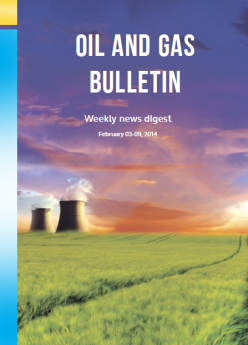 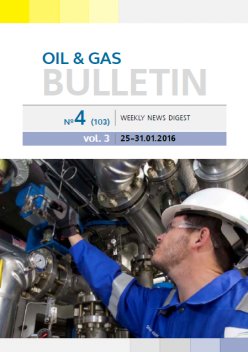 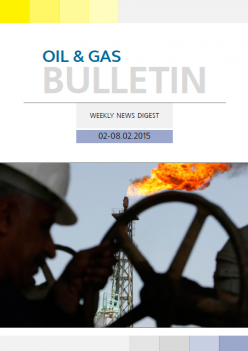 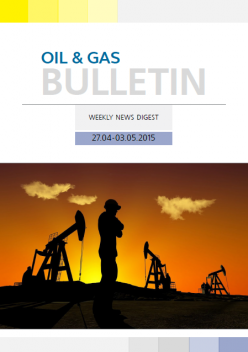 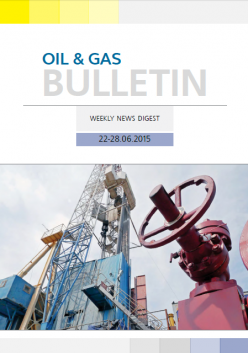 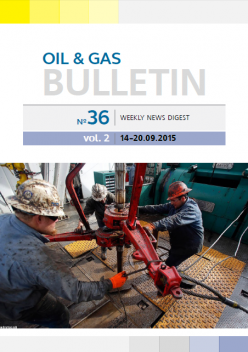 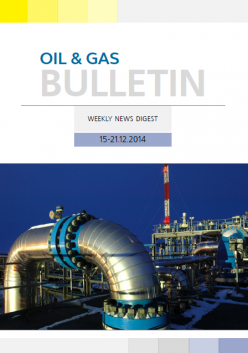 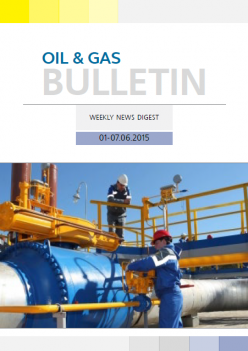 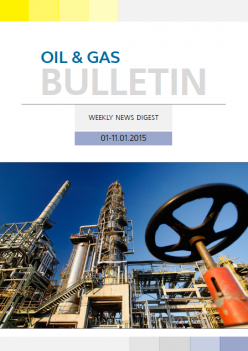 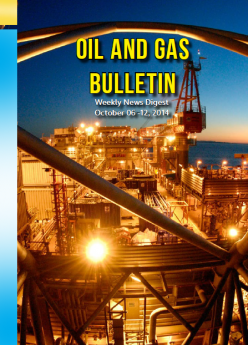 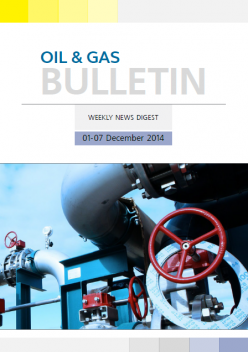 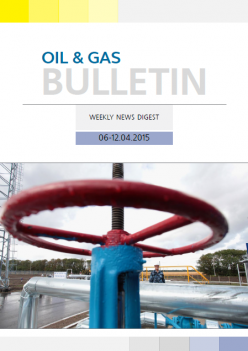 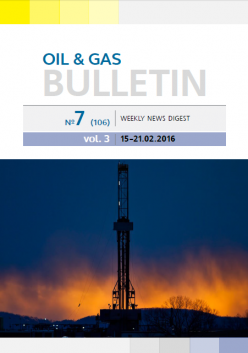 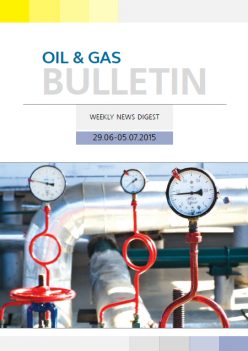 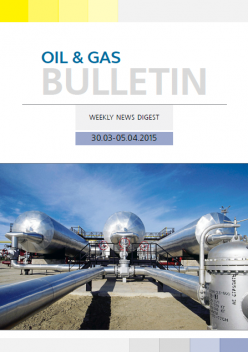 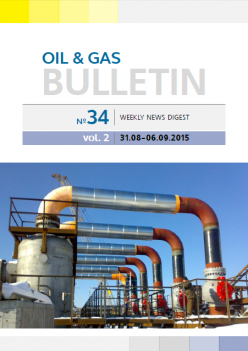 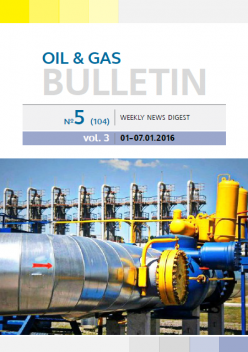 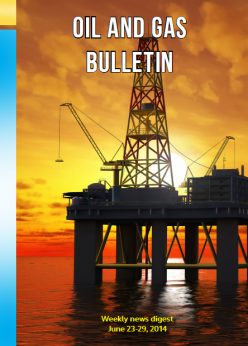 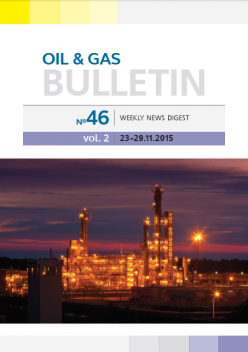 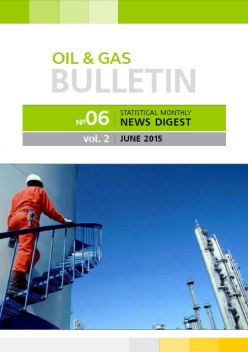 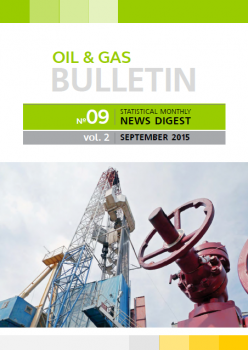 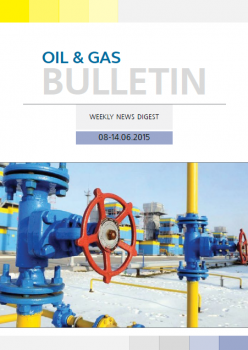 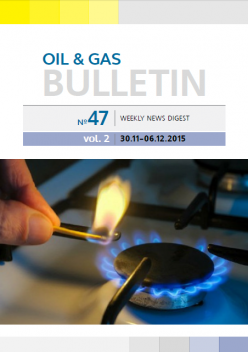 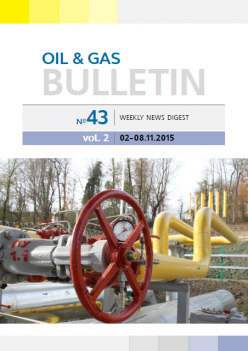 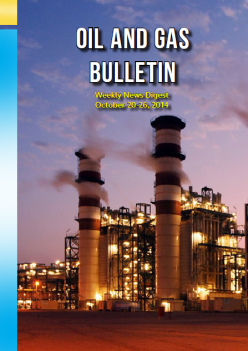 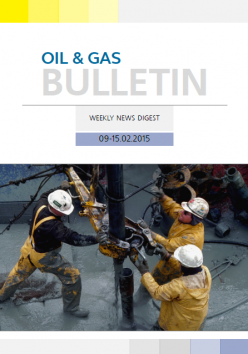 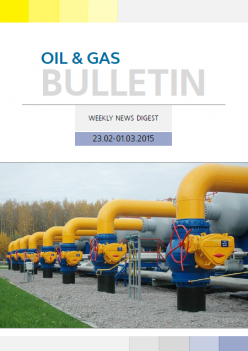 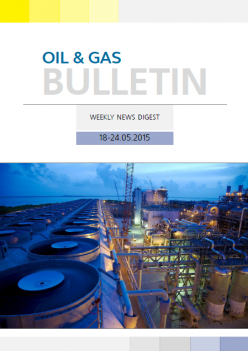 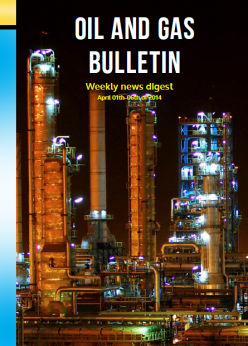 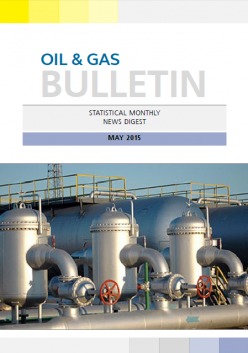 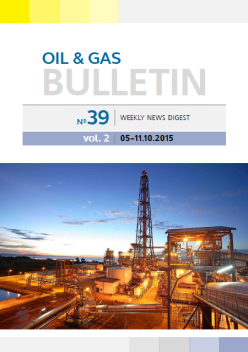 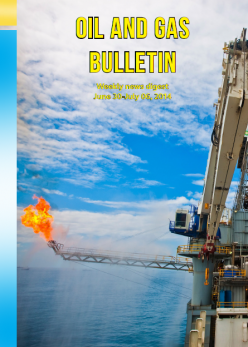 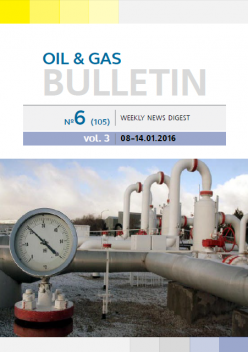 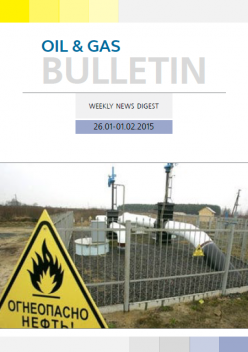 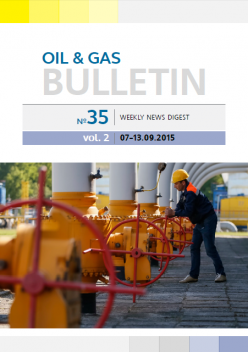 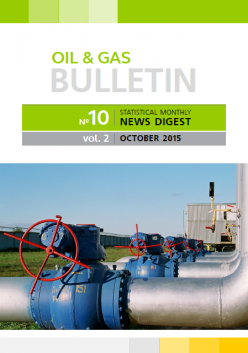 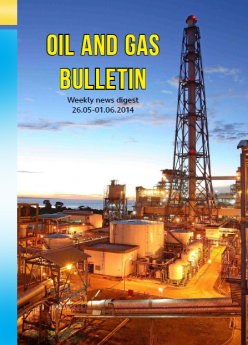 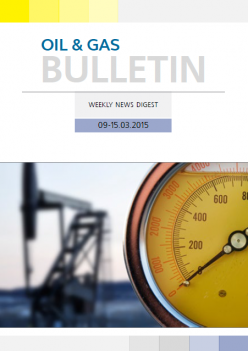 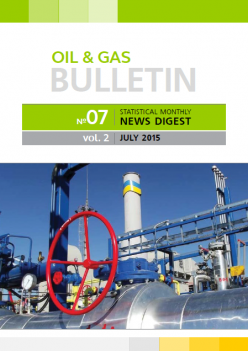 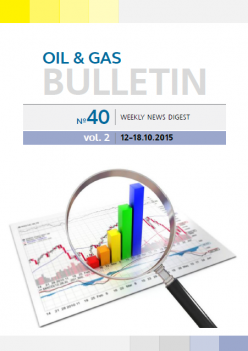 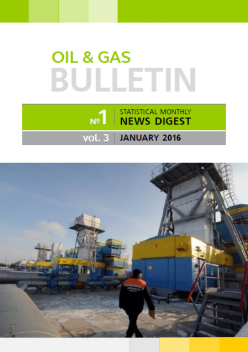 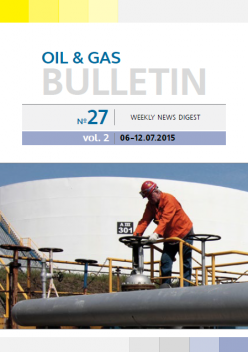 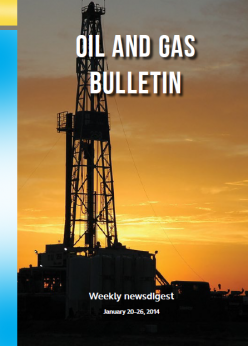 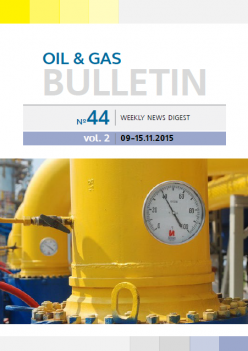 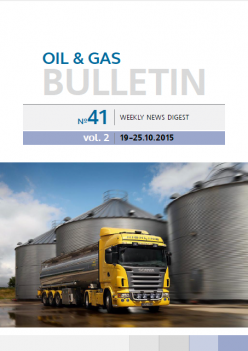 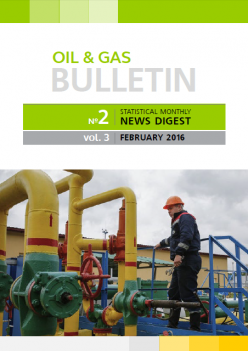 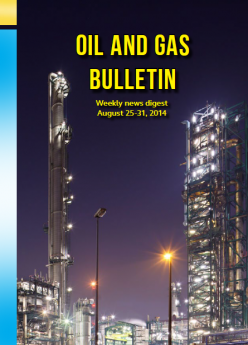 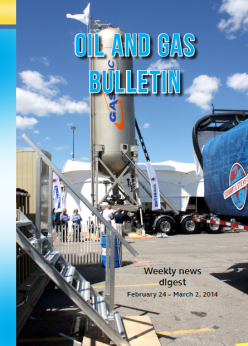 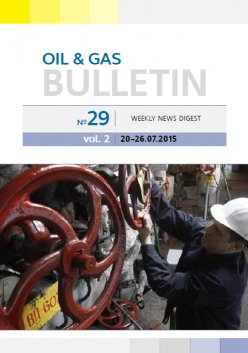 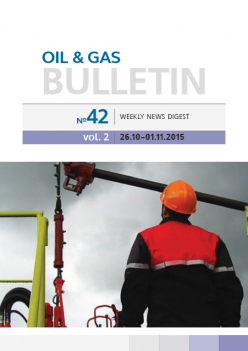 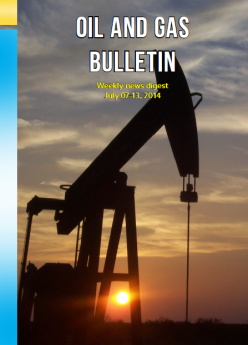 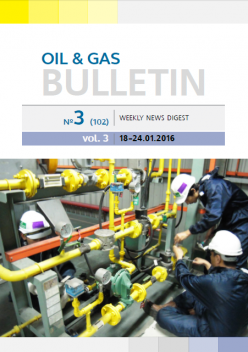 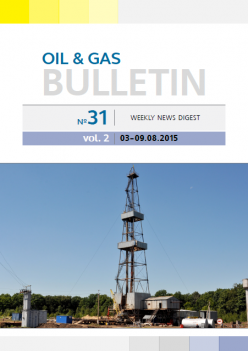 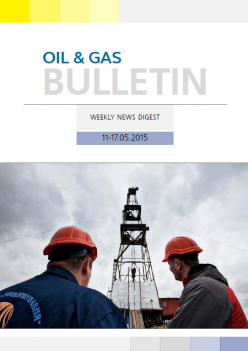 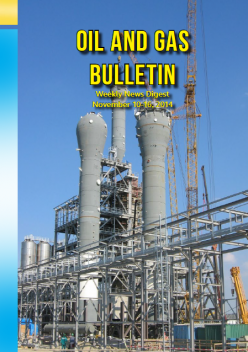 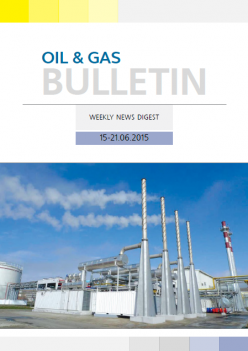 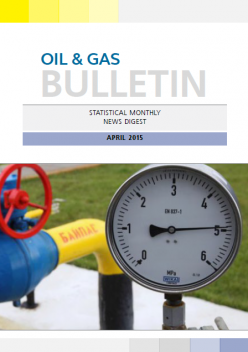 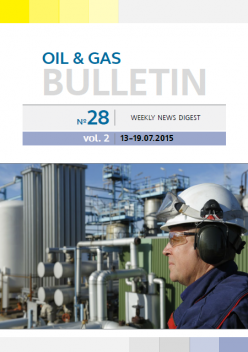 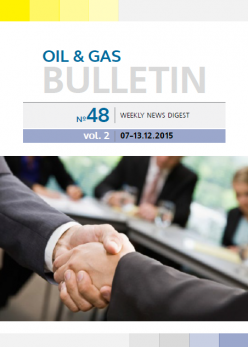 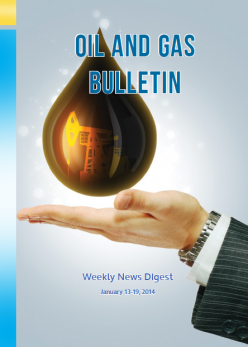 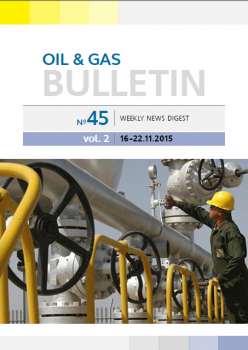 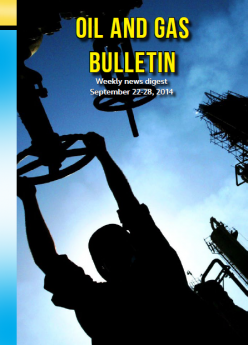 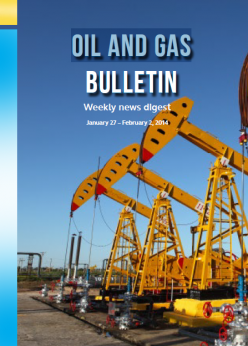 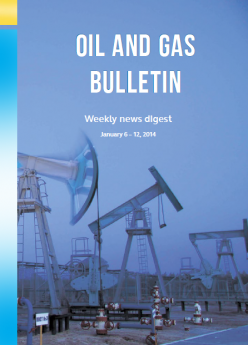 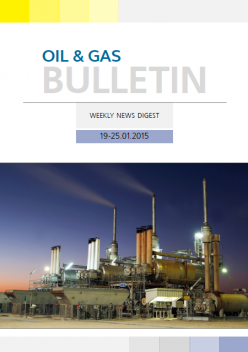 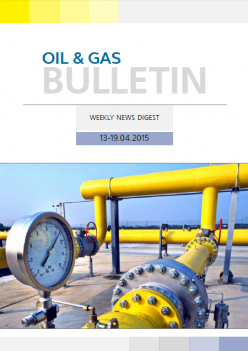 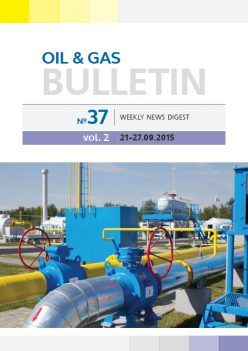 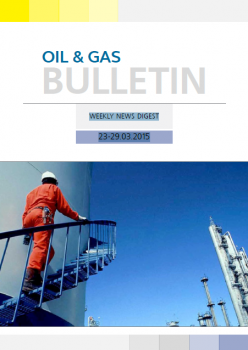 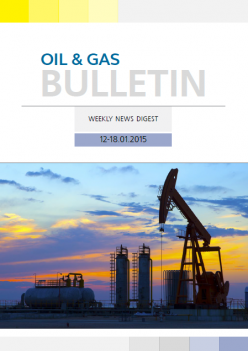 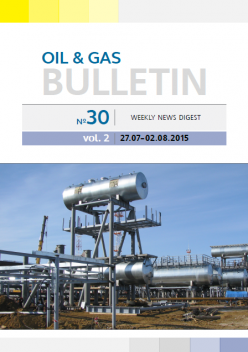 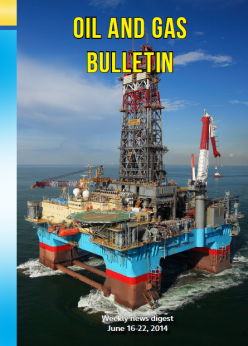 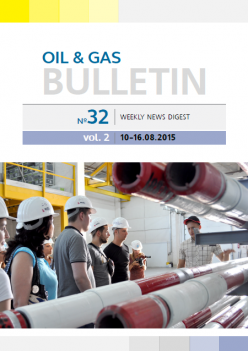 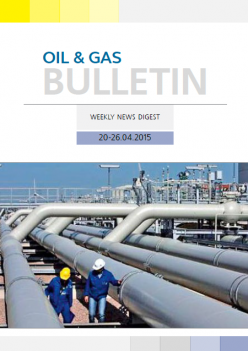 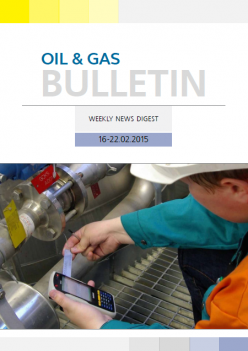 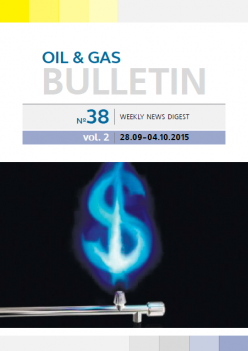 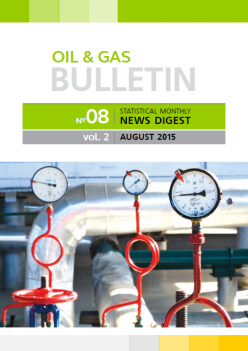 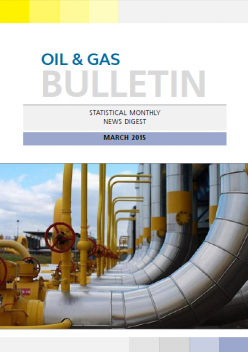 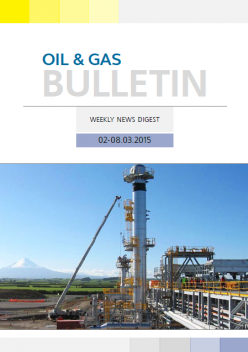 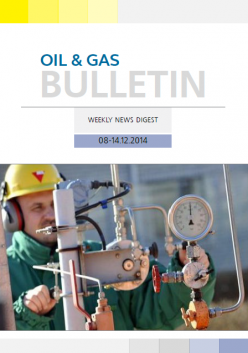 Weekly news digest "Oil and Gas Bulletin" of oil and gas sector of Ukraine is not only a collection of news but also an attempt to present promptly the full picture of events in the industry, to comprehend and analyze the happening. 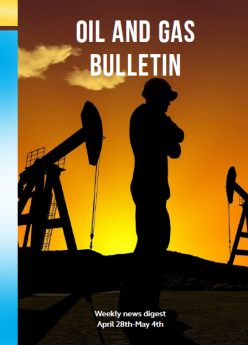 We can say that presented "Oil and Gas Bulletin" is the first attempt to create a full information product for market participants. 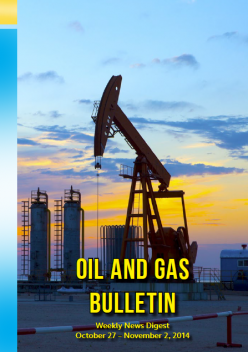 Relevance and necessity to create such a digest has long history, but local media and consulting companies ignored it for various reasons or, perhaps, were just unable to create such a product. 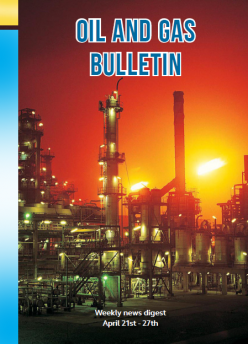 Everything was limited to sporadic reviews of some sectors, press releases publications, news replication. 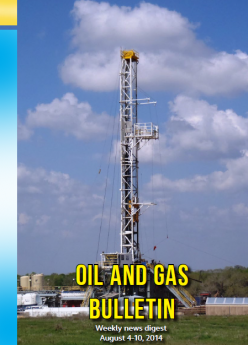 Surely, the "quality" of such product can not meet the growing interest to the sector. 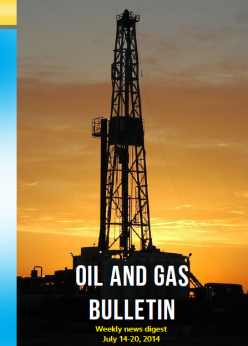 For the last three years upstream sector of Ukraine has undergone the dramatic changes, especially an independent production. 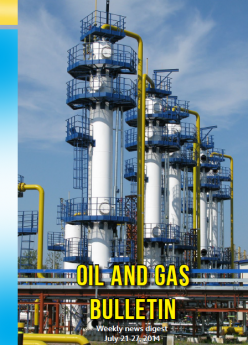 Investment and technology came into the industry. 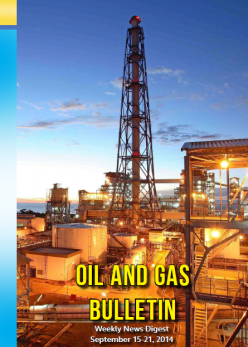 There are the first positive results – in 2013 the independent companies increased gas production by 18%, oil production – by 8%. 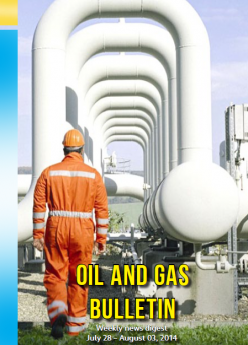 Without exaggeration, today we are witnesses of significant changes in the industry, which are able to change globally the economy of the whole country. 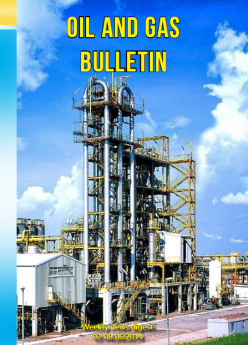 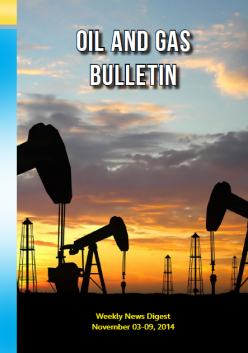 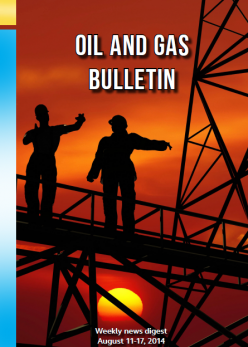 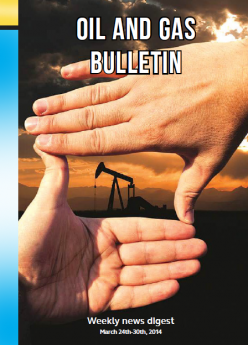 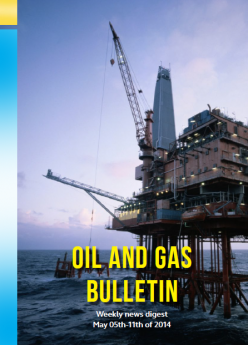 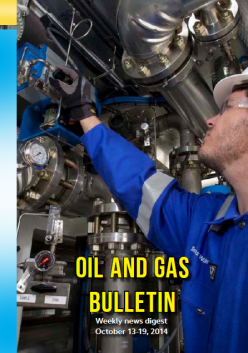 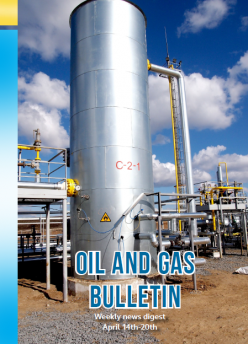 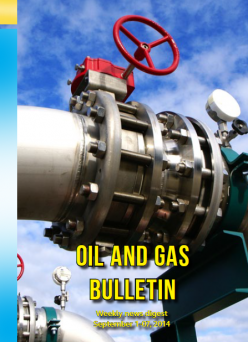 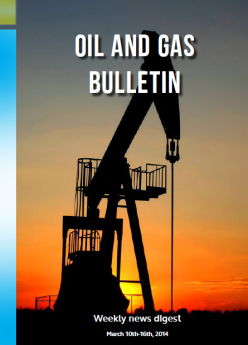 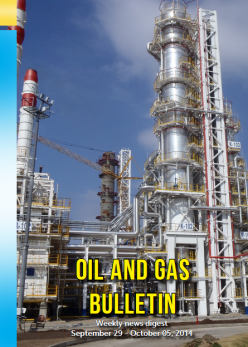 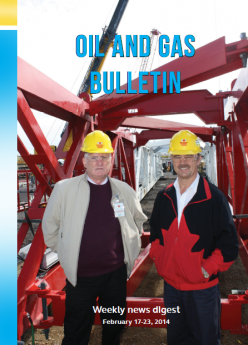 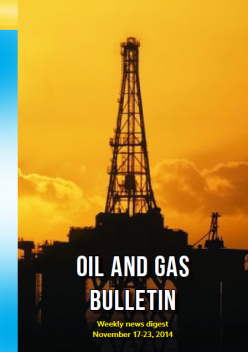 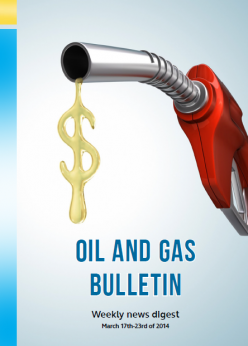 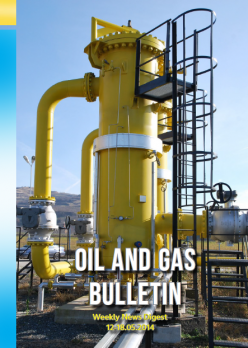 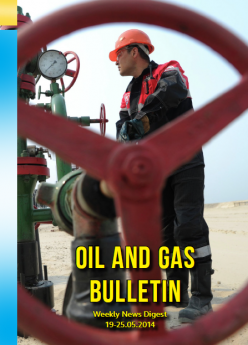 The proposed "Oil and Gas Bulletin" is designed to help market participants to keep abreast of oil and gas sector, to take timely and effective solutions, to meet the challenges of present.